Would you like to learn Spanish? Meet new people? Explore new cultures, and while you are at it enjoy a unique experience in a pleasant environment? You will find this and more with us, our center is one of the leading Spanish Language Teaching schools in Mexico, located in the beautiful city of Guadalajara. It is our belief that Language Teaching is not only an in-class task, but rather a task which requires a broader context, one of cultural exchange and social interaction: which is why we offer our students: field trips, museum visits and outings to different exhibits within the city. The Instituto Cultural Mexicano Norteamericano de Jalisco offers 9 levels based on an interactive method, which has been specially designed for an active and quick language immersion, through different exercises and both linguistic and communicational techniques.  We assure you a quick and full understanding and refinement of the language, while you enjoy Guadalajara’s superb weather and ambiance. Our staff members have been carefully selected and chosen based on their experience and academic training. Your teachers will help you establish clear learning objectives and will encourage you to participate in Spanish from day one. You will acquire fluency through the different activities and assignments, and you will perfect several techniques for reading, comprehension and both oral and written communication. 10:00 a.m. to 11:40 a.m.
12:00 p.m. to 13:40 p.m.